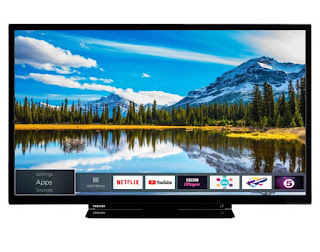 This Toshiba 32W2863DB 32 HD Ready LED Smart TV with 3 Year Warranty is ideal for viewers who value high picture quality and incredible definition. This fantastic TV features a black sleek and modern design and a matching black stand. The Toshiba 32W2863DB is the perfect addition to any room. Unleash a world of entertainment with Toshibas Smart Portal. Choose from a wide-range of choices including your favourite music videos TV programmes and movies. With so many services to stream youll be spoilt for choice. 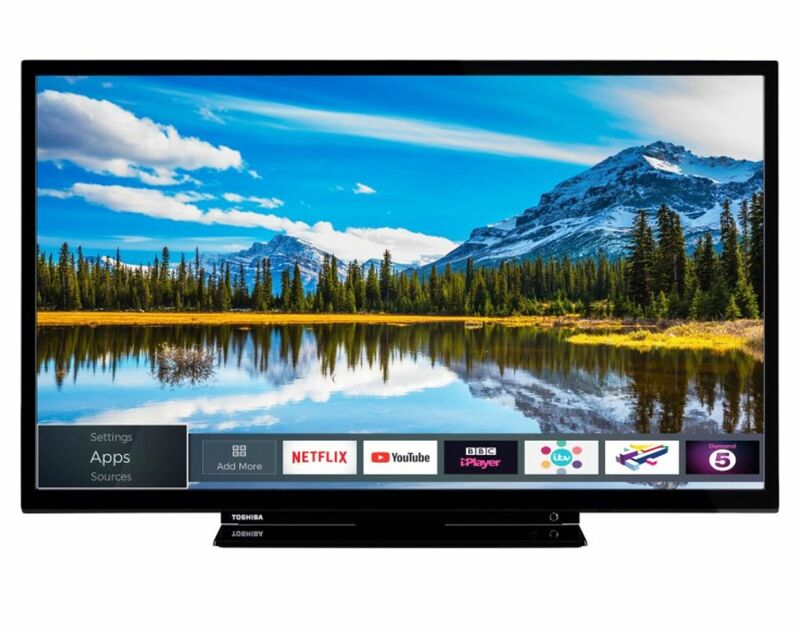 The Toshiba 32W2863DB also comes with Freeview Play for maximum choice and enjoyment. You can watch a variety of TV programmes on demand so youll never be short of something to watch there is something for everyone. Enjoy your favourite shows on all the major UK catch-up services or see whats coming up with the seven-day electronic programme guide. This 32 TV is not only great for your viewing needs but also for reducing your carbon footprint. Achieve thirty per cent greater energy efficiency with Eco Mode great for the environment and to help reduce your energy bill.